NHL Auctions is your place for holiday gifts. Bid today on $1 no reserve holiday auctions!! Choose from a Alex Ovechkin signed jersey, Marc-Andre Fleury signed photo, Ilya Kovalchuk signed photo, Marian Gaborik signed jersey and more!! 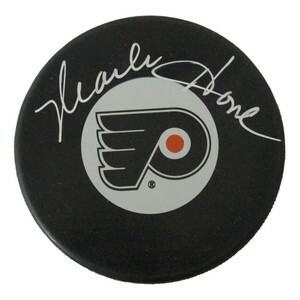 NHL Auctions and Hockey Ink are giving you the chance to bid on $1 Auctions!! Choose between a Marian Gaborik signed jersey and an Alex Ovechkin signed puck! !